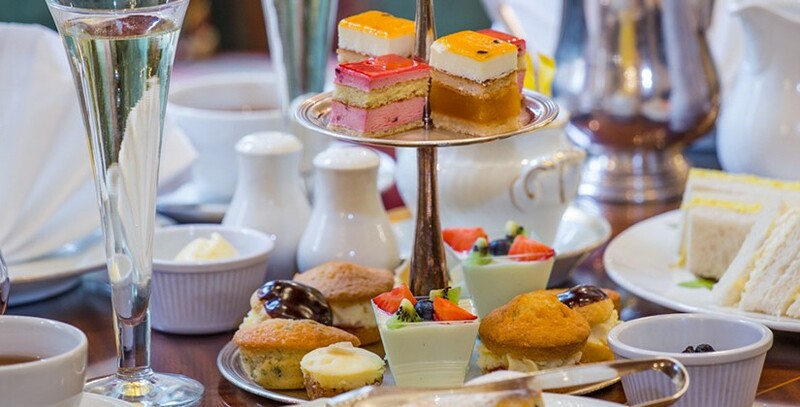 After a long day shopping or sightseeing in London a mouth watering traditional afternoon tea goes down a treat. At The Bentley in Kensington we pride ourselves in an afternoon tea selection that is the envy of other hotels. We create and prepare our afternoon tea selection fresh every day. Afternoon Tea or High Tea is thought to have been created by Ann Duchess of Bedford to stave off the hunger pangs between lunch and the evening meal. While initially proving exclusive to the social set, afternoon tea soon became popular amongst member of the general public. Take your afternoon tea in the opulent surroundings of the lounge in our Kensington Hotel. Choose from traditional English afternoon tea or splash out on a chocolate or champagne afternoon tea. Afternoon tea is served daily from 15:00pm -18:00pm.